Saba Infraestructuras convenes the Shareholders’ Ordinary General Meeting on 8 May 2019. The agreement signed with Endesa provides for the gradual installation of up to 400 stations in around 50 car parks throughout Spain. An 80% increase in the number of places and a 34% increase in revenue. From now on, you have three new customer service channels to keep you informed and receive our offers. 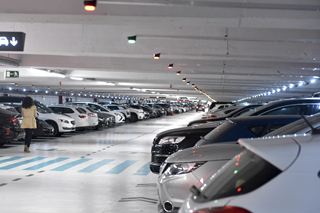 This acquisition will help strengthen Saba’s role as an industrial leading operator, given that it will now manage 378,000 parking spaces and 1,175 car parks in nine countries, with an average concession life of 25 years. 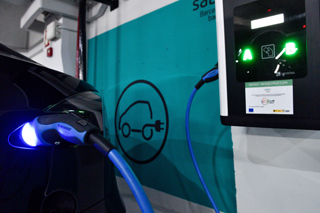 The agreement, which includes the deployment of up to 400 charging stations in around 50 car parks, is a continuation of the company’s mission in recent years to incorporate different mobility models and new added-value services in its car parks. Visit the online edition of the 2017 Annual Report of Saba.